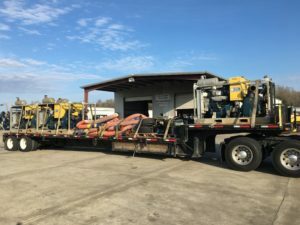 Morgan City Rentals offers a large assortment air tuggers, welding machines, air compressors, jet pumps, air tools, slings, rigging accessories, and specialty subsea and diving equipment. Everything you need for hydrocleaning or waterblasting offshore rigs. 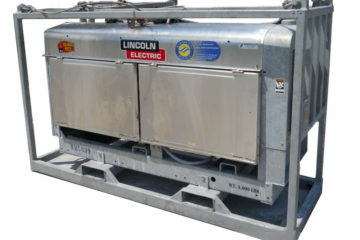 10,000-20,000 PSI equipment available for rental. Our Rigging Rental Fleet of Wire Rope Slings, Shackles, Spreader Bars, Load Cells, Stingers and Water Weight Bags is certified for offshore use and meets all offshore safety requirements and regulations. 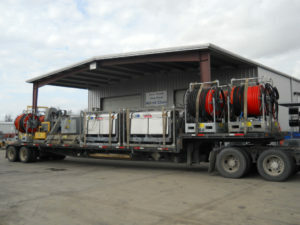 We also stock the largest rental fleet of Pipe Slings and Pipe Sling Racks on the Gulf Coast. All rigging equipment comes with certificates and meets or exceeds ASME B30.9 Slings standards & API RP 2D requirements. Our rental equipment fleet is the most diverse in the Gulf of Mexico. Large inventory onsite and ready for shipment. Let us be your one stop shop for all of your offshore rentals. Morgan City Rentals offers 24 hour service, 365 days a year from our three Louisiana Gulf Coast locations in Morgan City, Golden Meadow, and Broussard, Louisiana. 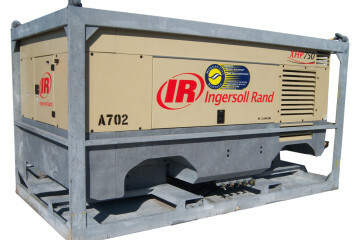 Rent Offshore ready air compressors. 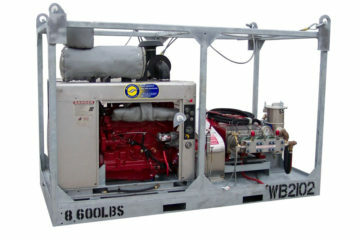 Wheel mounted air compressors available too. Discover the Terms and Conditions that apply with Morgan City Rentals. Stick to your budget with our competitive pricing. Follow MCR on LinkedIn for company announcements and more! See our image gallery full of load outs, projects, and onsite equipment!